Shareholders who have not registered or had their inspections and currently hold a space in the lot should contact the attendant for an appointment to come into compliance. Current gate openers will work in the back gate until registrations are complete. Applications will not be accepted for vehicles you plan to purchase in the future. You must be in possession of the RV to be added. 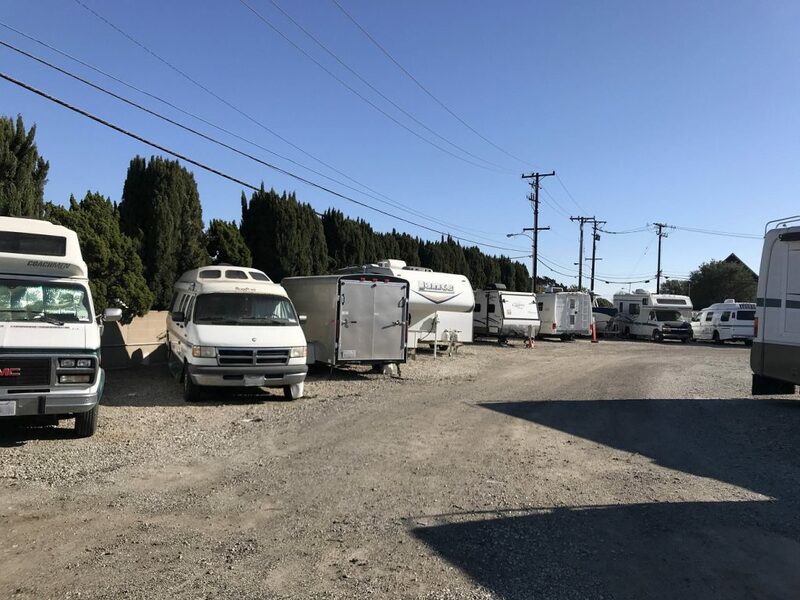 If you purchase an RV from an existing lessee, you are required to be on the waiting list and are not automatically eligible for the existing space. Renters in Mutual 17 are not eligible at all.